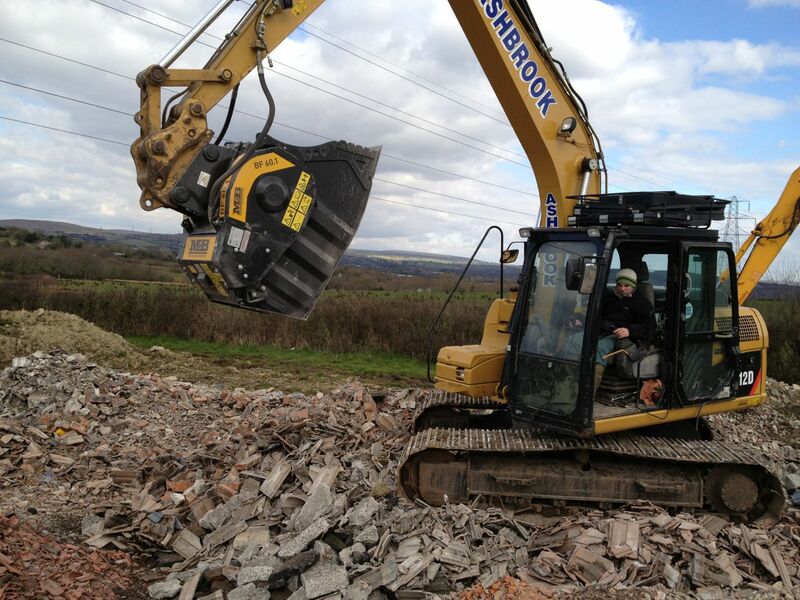 MB excavator attachments are hydraulically driven, and offer many advantages over cumbersome and expensive conventional crushing plant. 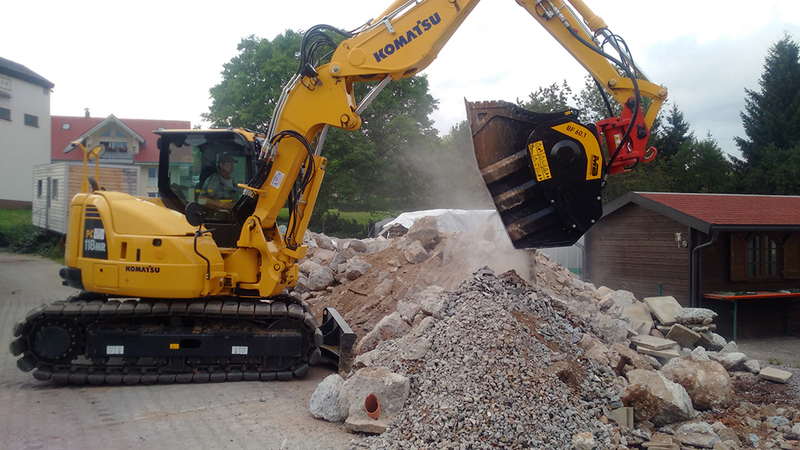 The-state-of-the-art crushing buckets offer enhanced operator safety, reduced transport costs and quick installation and changeover. 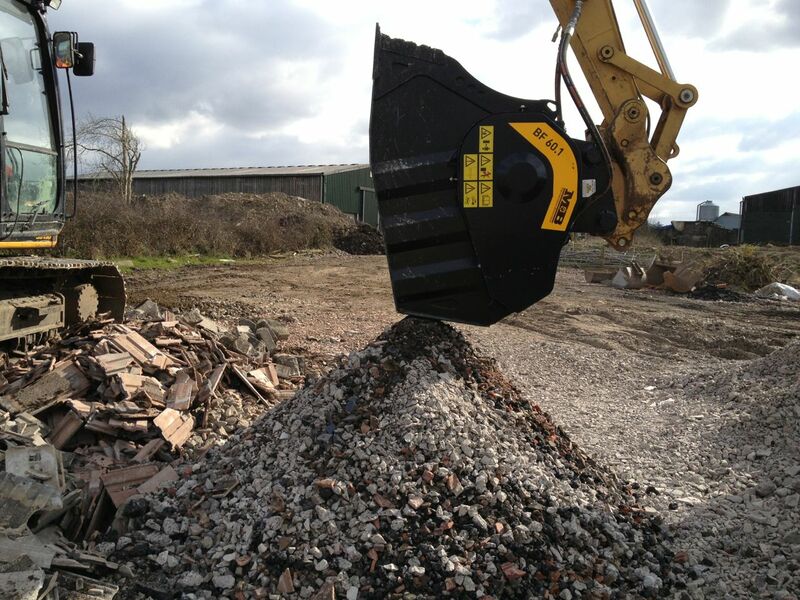 Only one crusher bucket is required to demolish, crush, recycle and load material. 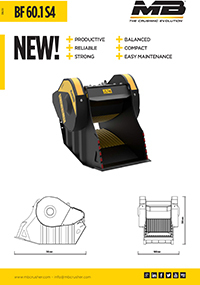 The BF60.1 crusher bucket, despite its compact size and reduced weight, is sturdy and resistant. Agile and powerful, it is MB’s solution for small sites.